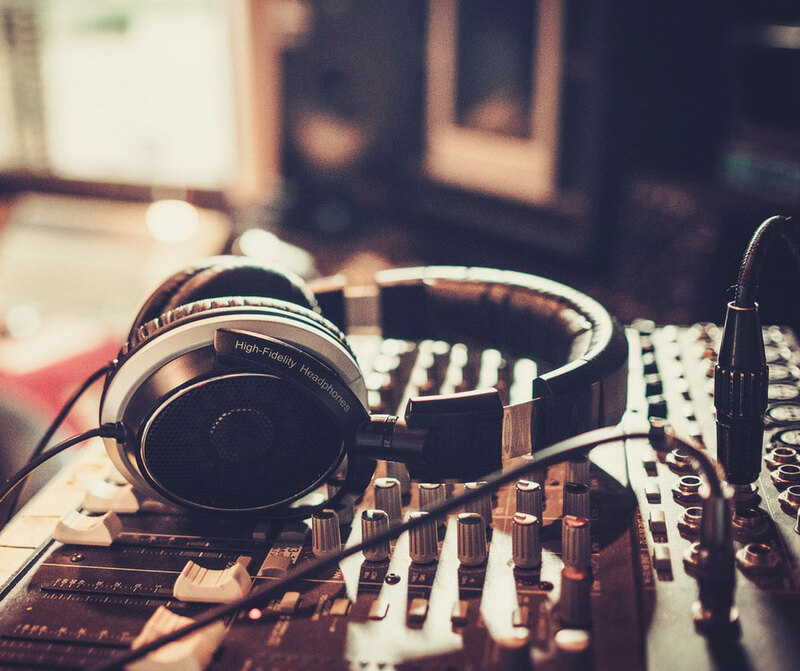 Whether you’re just dabbling in the music scene or are a seasoned professional, the need to soundproof your home recording studio is paramount. Our Acoustic Curtains are the solution you need to soundproof your home recording studio to achieve the crisp sound and finished product that you desire. Our Acoustic Quiet Curtains reduce reverberation and echo, as well as reduce interference from outside noise. Don’t get overwhelmed on how or where to begin soundproofing your home recording studio—we can help. It doesn’t have to be an involved process that includes a contractor and rearranging your life from the top to bottom, it can be as easy as giving us a call. Acoustic Quiet Curtains can help you take your desired space and turn it into a premium sound recording studio right in the comfort of your home. Soundproofing your home recording studio serves a dual purpose: keeping noise out so as not to disturb your neighbors or the sleeping child down the hall, and also keeping that same noise from disturbing your session inside the studio; our Acoustic Curtains are your soundproofing solution. Our Acoustic Curtains fit seamlessly into any design aesthetic. Acoustic Quiet Curtains can be made in a wide range of constructions, and we can even use materials that you provide to us. We are here to help you find the appropriate material to help fit your needs and tastes. When you are recording in your new home studio you want to make sure you are capturing the exact moment in time. That magic that comes from inside the room. You want to leave all the background noise out. We understand how musicians work and we can help to complete your new home soundproofing studio. Our curtains are designed for residential purposes because we specialize in creating your new home recording studio. Quiet Acoustic Curtains are the missing piece when you are beginning the process of creating your soundproof home recording studio.